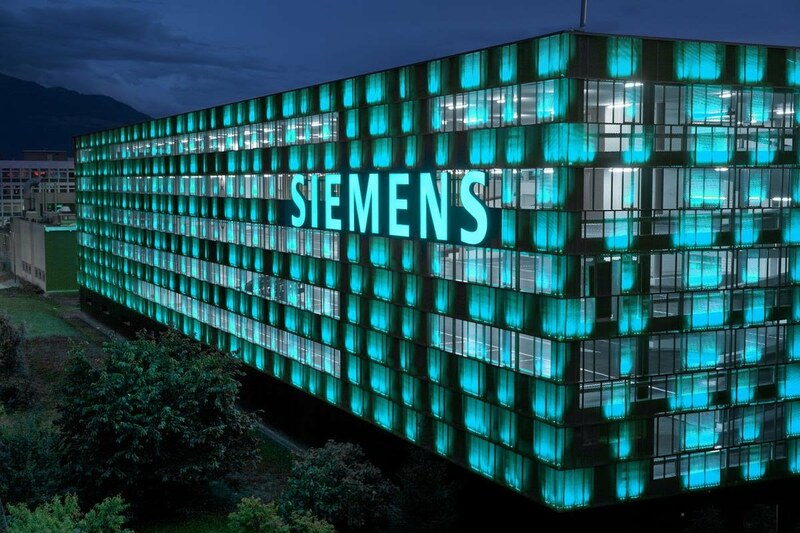 Siemens Power Generation Services provide a wide-ranging portfolio of energy solutions, turbines and service packages to customers across the globe. Pioneers of digital technologies, they are also avid supporters of social enterprise, innovation and entrepreneurialism. Walton Marketing & Communications were appointed to support the business with PR and communications services to help raise their profile in the local marketplace. From managing sponsorships, media campaigns to copywriting and communications strategy, we have helped to share stories from across the organisation including key appointments, innovations in technology to CSR initiatives. NHS Employers are the voice of employers in the NHS supporting them to put patients first. Their vision is to be the authoritative voice of workforce leaders. Walton Marketing & Communications were appointed to interview and help produce a number of case studies for various trusts across the UK, exploring the impact of staff engagement initiatives on patient and staff satisfaction. Over the years we have been reappointed for a range of different projects creating case studies for ambulance trusts as well as supporting NHS Employers’ annual staff engagement conference, carrying out a number of interviews with key representatives. We were appointed by Newcastle University Business School to produce a number of case studies featuring delegates from the Captured Course programme. The Captured initiative invites experienced managers from larger organisations to mentor and support small business owners. 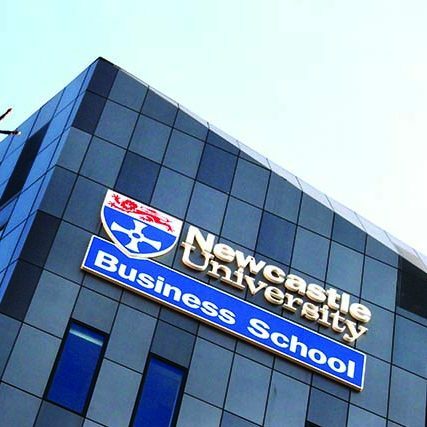 Through a range of workshops led by Newcastle University Business School, the course brings together academic facilitation with the expertise of experienced professionals to help shape, challenge and guide the thinking of the small business owner. 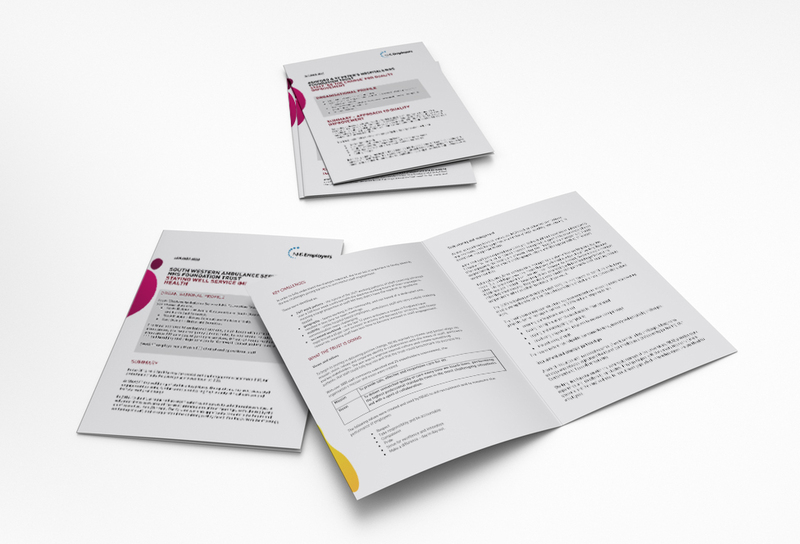 We were commissioned to interview and create a number of case studies featuring delegates and mentors from the course for the university to use online and within their marketing materials. 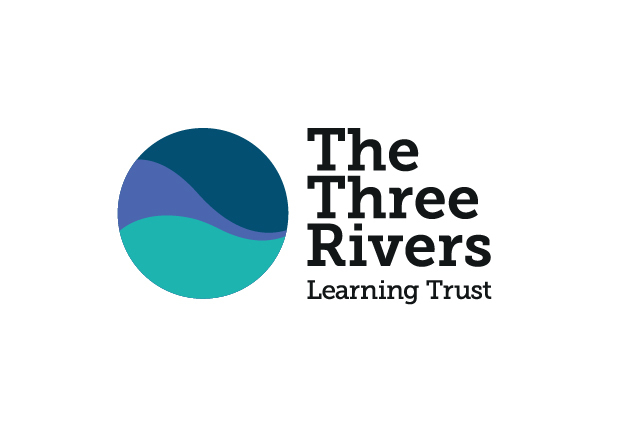 The Three Rivers Learning Trust was established in 2011 and consists of a single high school, The King Edward VI High School, three feeder middle schools, Newminster, Chantry, Dr Thomlinson C of E, Thropton Village, Harbottle C of E and Abbeyfields First Schools. These schools have a long and proud history of providing an excellent service to the local population. Walton Marketing & Communications were appointed on a retained basis to provide ongoing PR and communications support. From strategy, marketing campaigns and media relations, this has involved getting to know the individual schools and their objectives in order to offer strategic support and strengthen their voice in the local community. 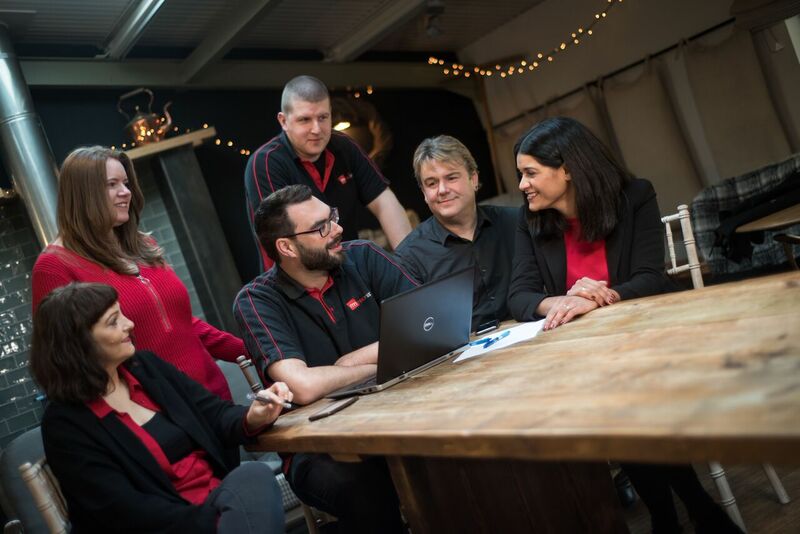 Red Maple who are based at Vallum Farm in Northumberland provide managed IT support services to a range of businesses across the UK. With ambitious plans to grow we were appointed to help the team review their marketing strategy, helping reposition them in the market place and create a range of campaigns to support their business objectives. The strategy process informed a number of changes required including the need for better brand alignment, a new website, content marketing, events and business development activity. 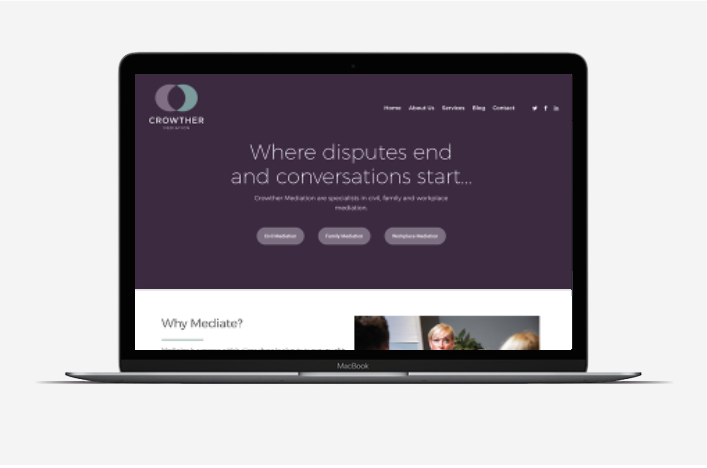 Crowther Mediation Services provide family and corporate mediation services to businesses and individuals across the North East and beyond. With 8 offices in the region, the company have ambitious growth plans and appointed Walton Marketing & Communications to help them develop a strategic marketing plan to support their long-term goals. We are now in the process of implementing activity on an ongoing basis. As well as support across the marketing mix, this also includes a re brand to realign the business to the 2 core markets they serve; family and corporate. 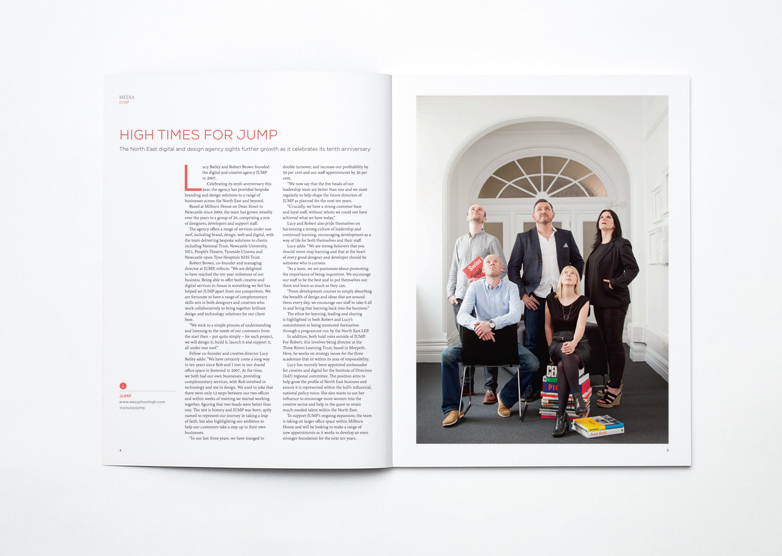 Founded in 2007 by owners Lucy Batley and Rob Brown, JUMP is a digital and creative agency providing branding and design solutions to a range of businesses across the North East and beyond. As the business continues to grow and following their 10th anniversary, Walton Marketing & Communications were appointed to provide ongoing PR support to the business to further profile and position the agency within the local marketplace. This has resulted in a range of press coverage for the business in publications including North East Times, The Journal and The Northern Echo. 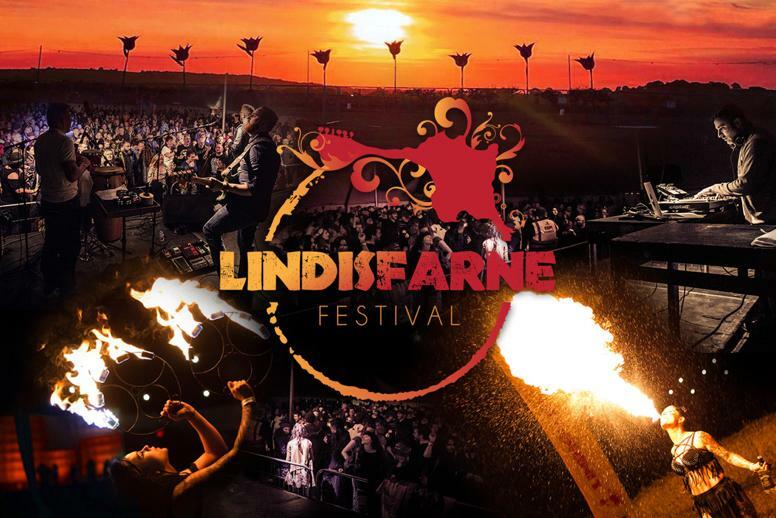 We are proud to have been part of the Lindisfarne Festival team since its inception back in 2014 offering a range of marketing support. From strategy to PR services, we have helped to profile and position the now 4,000 capacity event in Northumberland within the regional media. Now in its 4th year and with a firm identity of its own, the regularly shortlisted finalist in the UK festival awards saw a 38% increase in attendees at the 2017 event, highlighting a 95% growth in audience numbers since the inaugural event in September 2015. We have worked closely over the years building relationships with key journalists and bloggers to successfully profile the event and put it firmly on the North-East map. Formed in 1947, Godfrey Syrett have been working in partnership with clients for almost 70 years providing high quality, well designed and stylish furniture solutions throughout the United Kingdom from their upholstery and panelling sites in the North East of England. 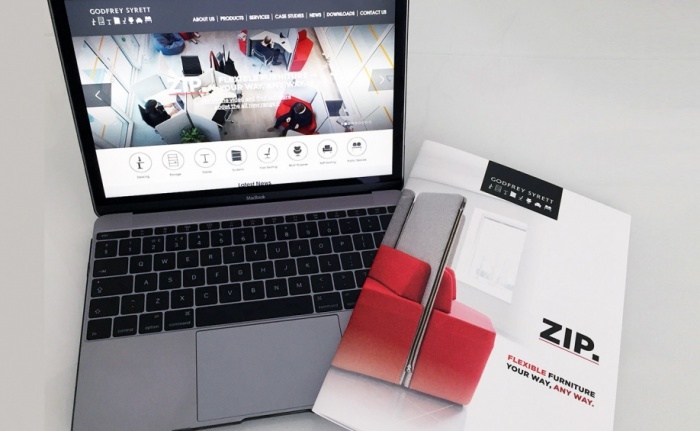 Walton Marketing were appointed to help Godfrey Syrett develop a marketing campaign to launch their new and highly innovative ZIP furniture range. Building the campaign involved some initial work in understanding the functionality and USP’s of the product before creating a launch plan involving PR, advertising, social media, digital marketing, printed marketing collateral, email campaigns and video marketing. Each element of the campaign was carefully developed and coordinated over a 5-week period to build a high level of awareness and generate leads for the product. The ZIP furniture range has been successfully sold to a range of private and public-sector organisations across the UK including Northamptonshire Police’s Northern Accommodation building. There has also been interest across mainland Europe and the furniture range was showcased at the prestigious Clerkenwell Design Week in London in 2017.